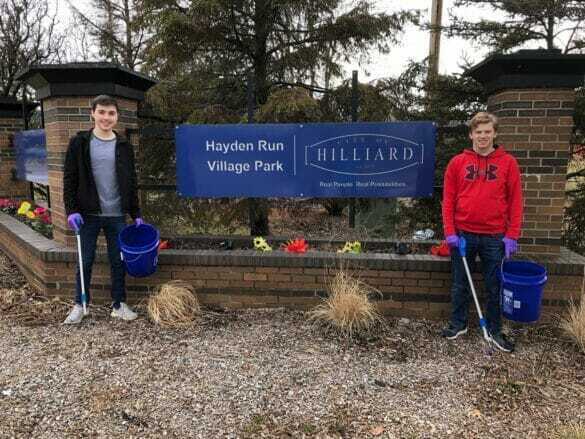 Hilliard City School students have cleaned up Hayden Run Village Park in preparation for the addition of new playground equipment. 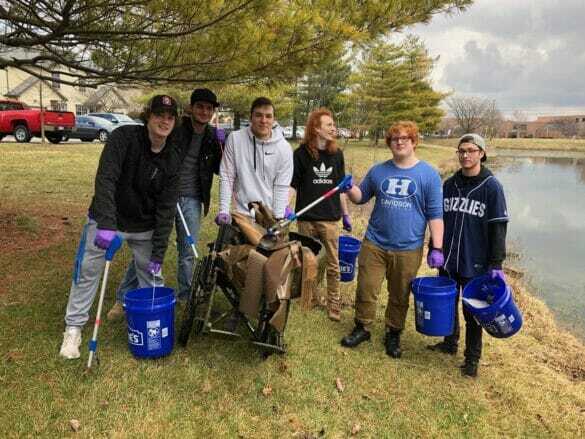 The City is collaborating with Worthington Industries and Hilliard City Schools to provide students with hands-on opportunities through the Worthington Workplace Experience. 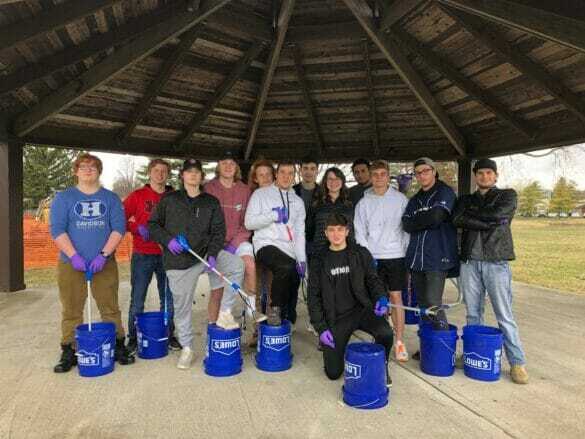 Students at Hilliard Innovative Learning Center are designing the playground as a class project while working with Worthington Industries, which is providing the equipment. 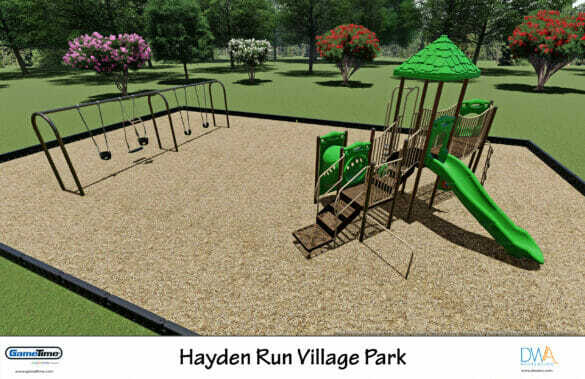 The park is expected to be completed in early summer.